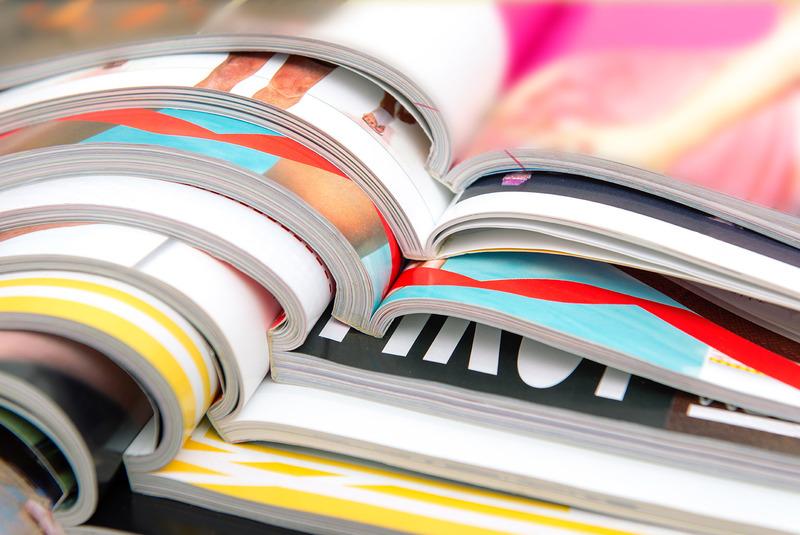 Our digital printing service gives you the advantage of a quicker turnaround to meet tight deadlines. When used with our personalised variable data service, your marketing campaign results can be carefully controlled and monitored. Bring us your ideas or ask for ours! Our lithographic printing equipment and efficient processes mean we are able to offer high volume quality printing services at competitive rates. 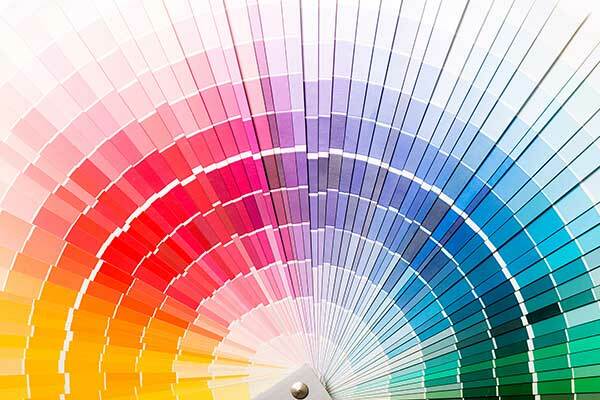 Lithographic printing is perfect for projects which require special Corporate, Spot Pantone and Metallic colours. 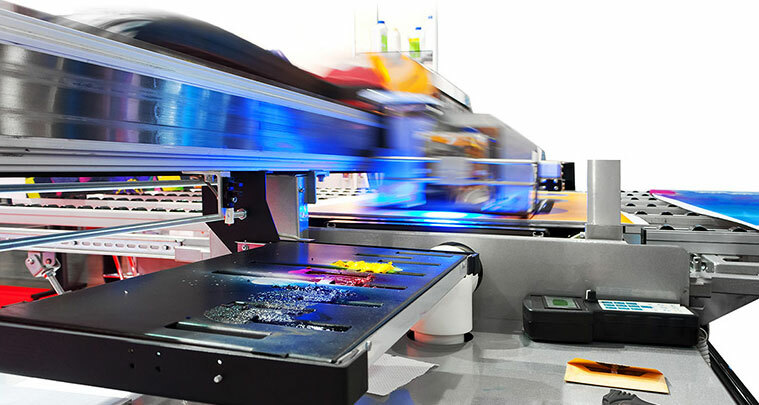 With our in-house finishing equipment, together with the knowledge gained from 40 years of trading, we offer a complete printing service from concept to delivery. 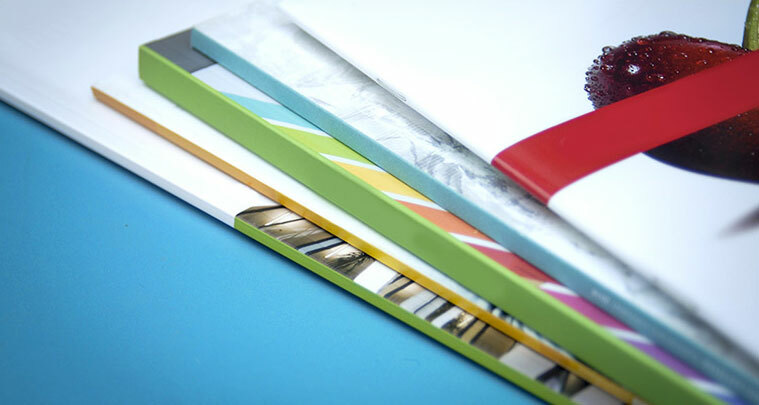 With our Five Colour B2 size and Two Colour B3 Heidelberg presses, incorporating in-line perforating and serial numbering and the latest Konica Digital Press, we can meet virtually every print requirement you may need.